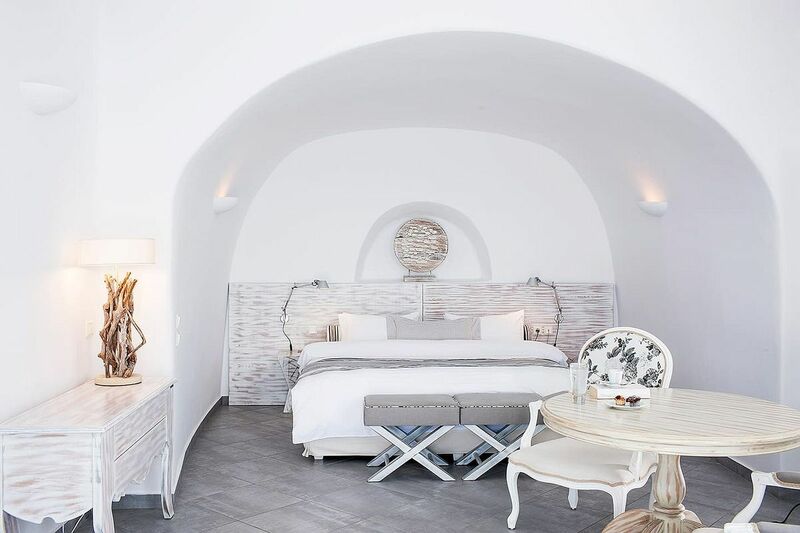 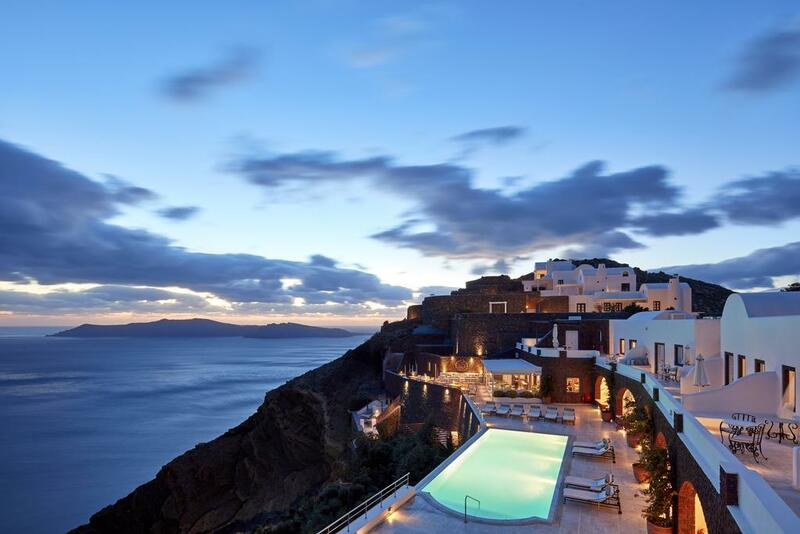 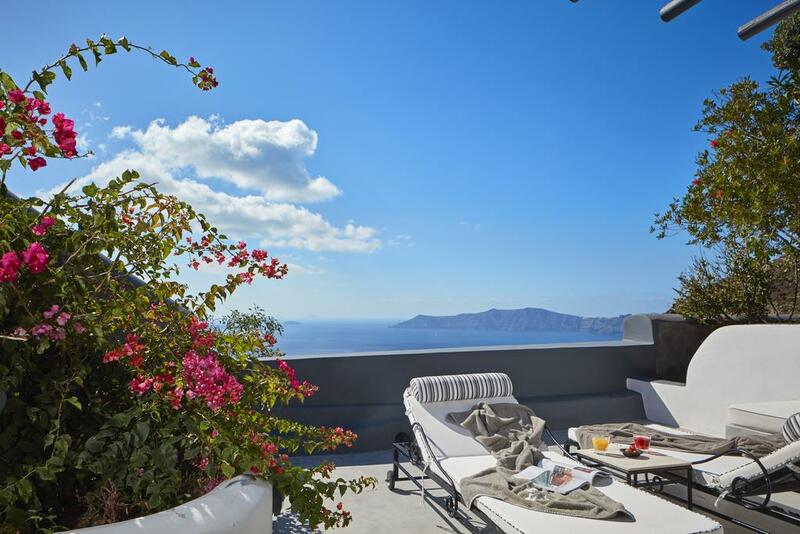 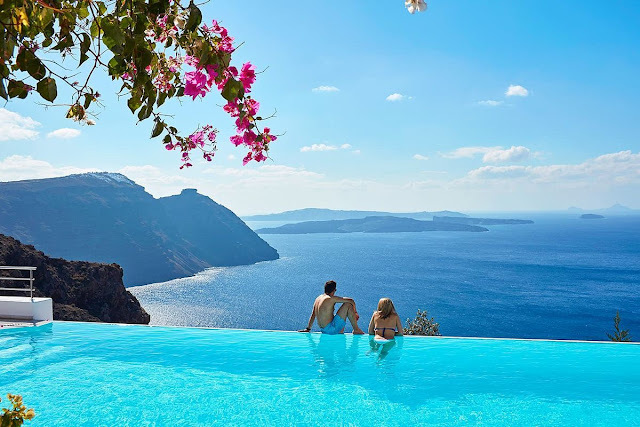 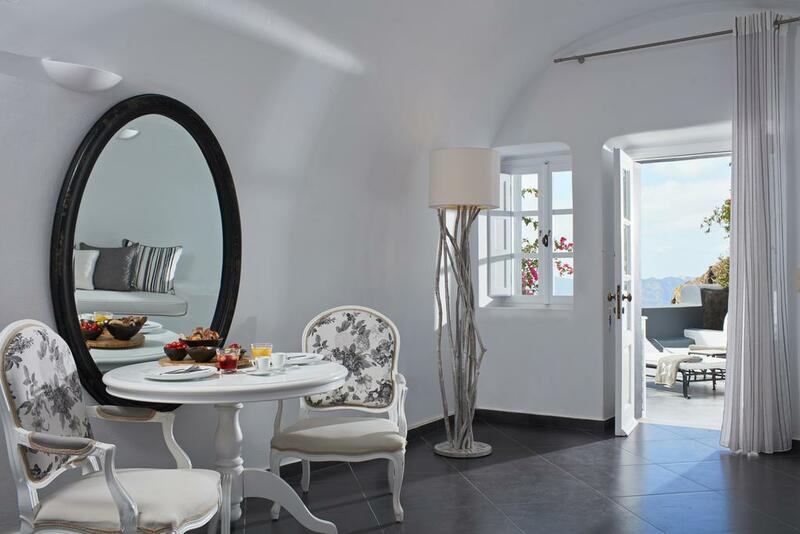 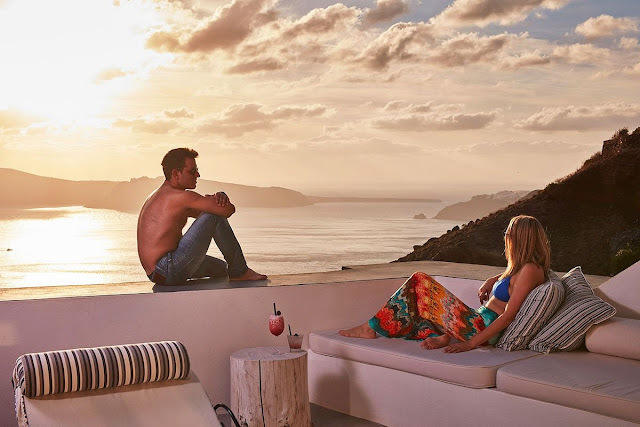 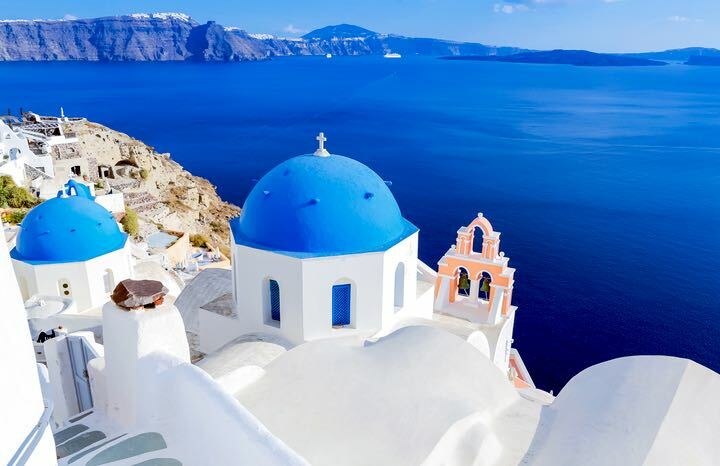 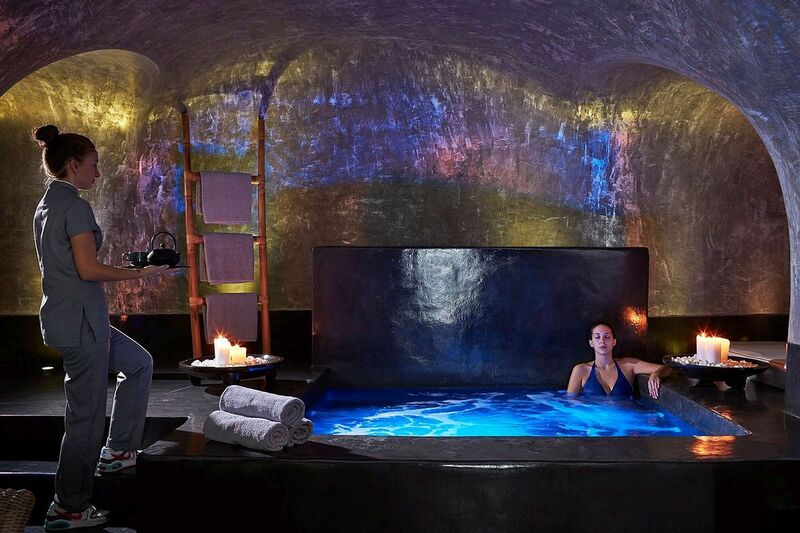 Perched on a natural volcanic plateau in Santorini, halfway between Oia and Imerovigli, 5-star San Antonio offers slick Cycladic suites, a gorgeous cave-like spa, and breathtaking views of the caldera. 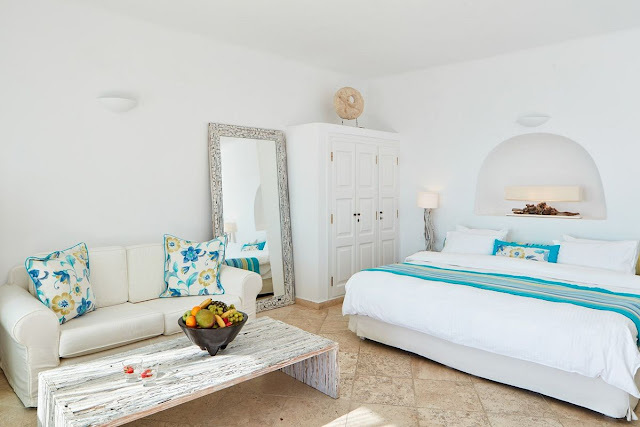 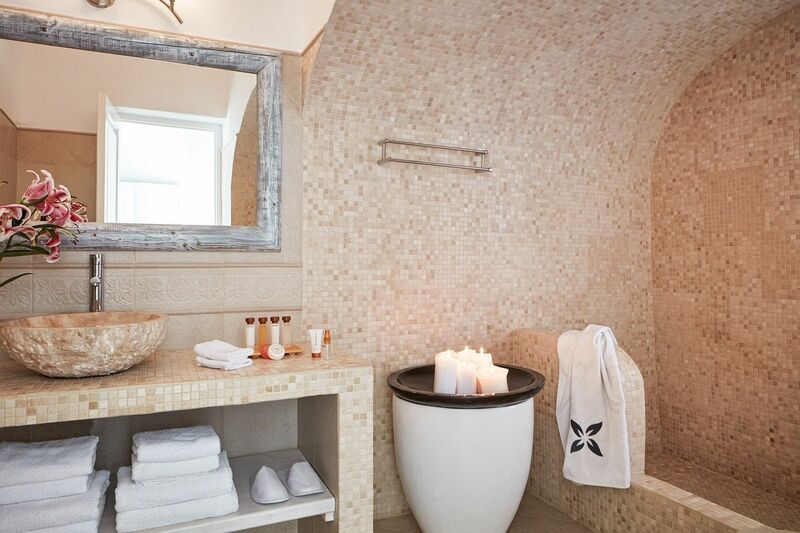 All luxuriously appointed accommodations come with stylish island inspired decor and balconies overlooking the dazzling sea, and the most exclusive of them feature private gardens with alfresco Jacuzzis and sunbathing terraces. 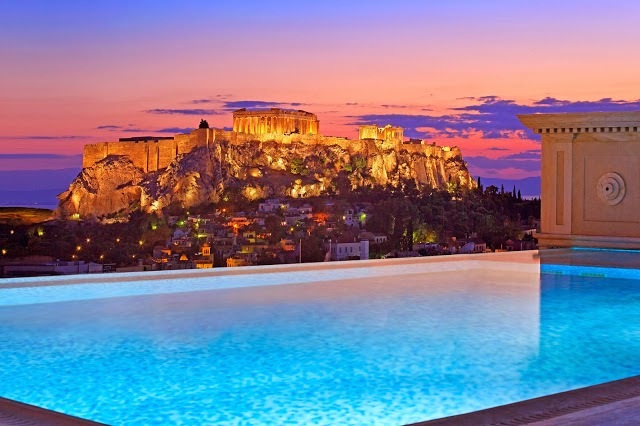 Clinging to the caldera cliffs, the hotel’s fabulous infinity pool makes for a surreal setting to sip sunset cocktails while taking in the epic scenery. 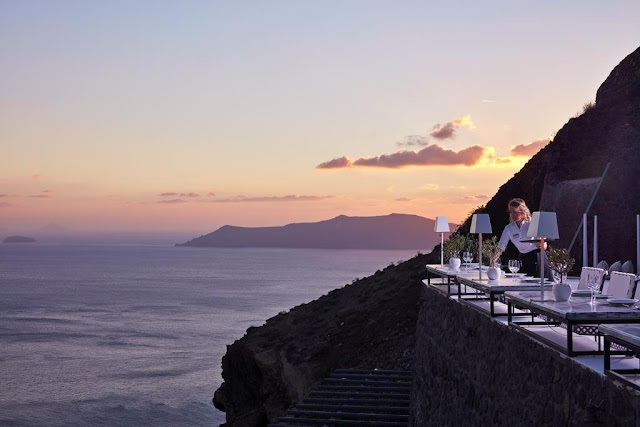 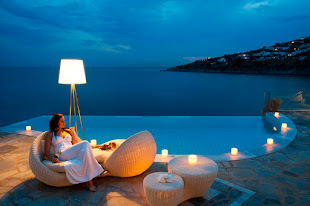 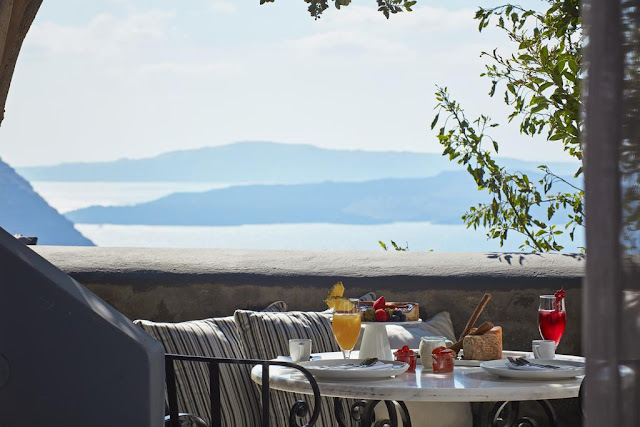 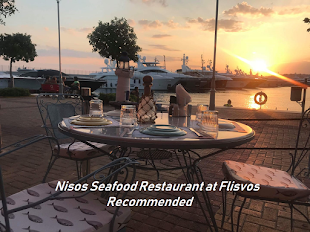 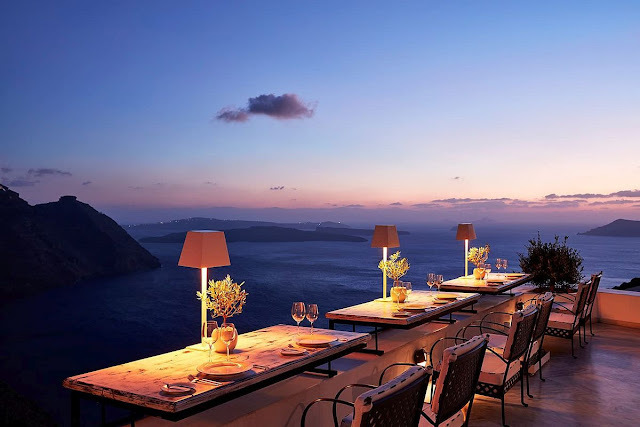 When you’re feeling hungry, head to the aptly named Cliffside Dinner Restaurant, where fresh and delicious Mediterranean meals are accompanied by fine local wines and dramatic Aegean vistas, or opt for an intimate private dining experience under the stars. 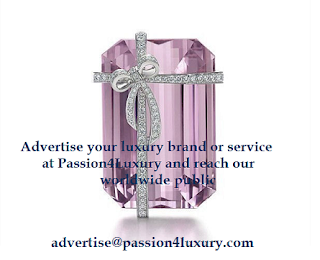 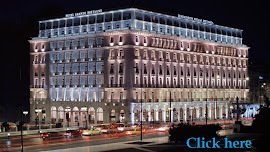 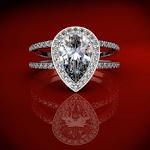 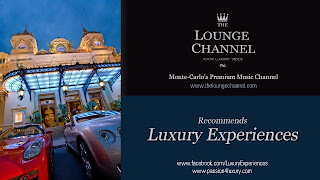 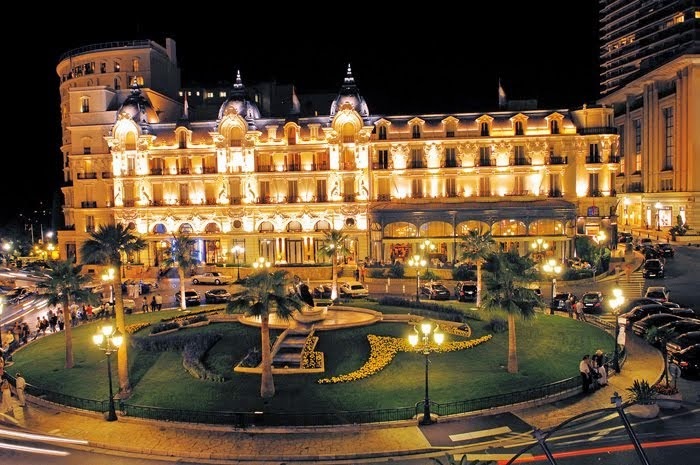 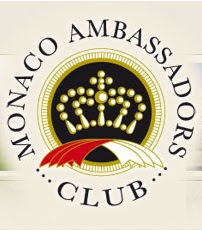 We offer the arrival transfer for free if you book via Passion4Luxury.